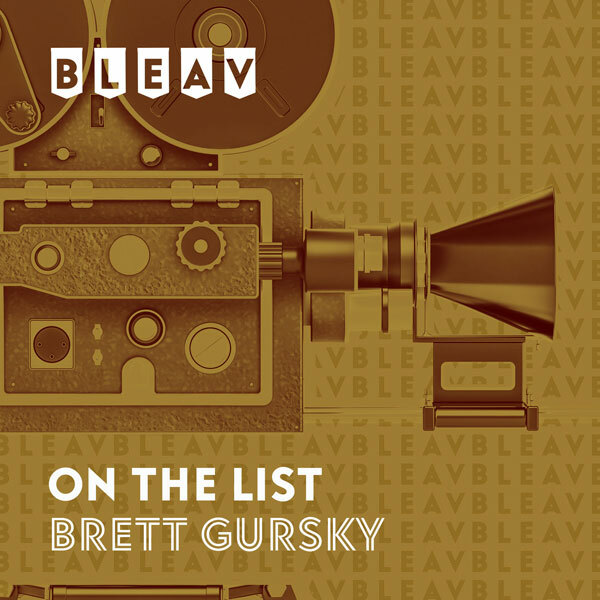 It’s the sixteenth episode of our intimate sit-down with some of Hollywood’s well-known actors and rising stars that just so happen to also be close friends with On The List host, Brett Gursky. Today’s first guest Michael B. Jordan (The Wire, Friday Night Lights, Chronicle) talks all about his new movie “Fruitvale”, which was a big hit at Sundance 2013 and won both the Audience Award and the Grand Jury Prize. The film was acquired by Harvey Weinstein for $2 million, which could now put Michael in next year’s Oscar race for Best Actor. Michael shares what the experience was like for him on his successful first trip to the Sundance Film Festival. He also discusses growing up in New Jersey, how he first got into acting, and his breakout role as “Wallace” on HBO’s “The Wire”, which was followed by a three-year stint on “All My Children”. He then talks all about his more recent TV projects, playing “Vince” on “Friday Night Lights” and “Alex” on“Parenthood”, as well as his movies “Chronicle” and the upcoming “Are We Officially Dating?” opposite Miles Teller and Zac Efron. Today’s second guest Jordan Vogt-Roberts (Mash-Up, Toy’s House) talks all about his feature directorial debut “Toy’s House”, which was also a big hit at Sundance 2013. Jordan reveals how he landed the job, how he found the actors for each role, and how it felt to premiere his film at Sundance (including a very memorable encounter with Will Smith). “Toy’s House” was acquired by CBS Films and will be released in theaters everywhere later this year.